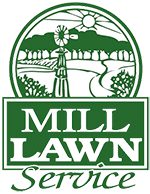 Brian Driskell of Mill Lawn Service offers lawn care services and landscape design at affordable prices since 1986. 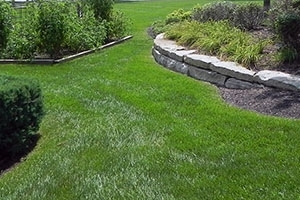 While mowing, trimming, lawn maintenance and clean-ups are the core services, Mill Lawn Service specializes in landscaping & hardscaping services including patios, sidewalks, driveways, irrigation, ponds, rock gardens, perennials, sodding, hydroseeding, and more. 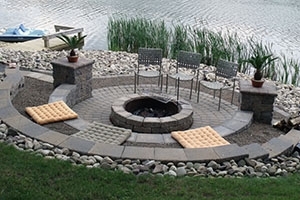 Dedicated to providing high quality services for commercial and domestic clients, Mill Lawn Service is offering outstanding workmanship, competitive prices and high quality service delivered on time and with budget. Call 913-915-7959 now and make an appointment with Brian or fill out the form below and he will come out to your property for a professional consultation and assessment of your lawn or landscape. 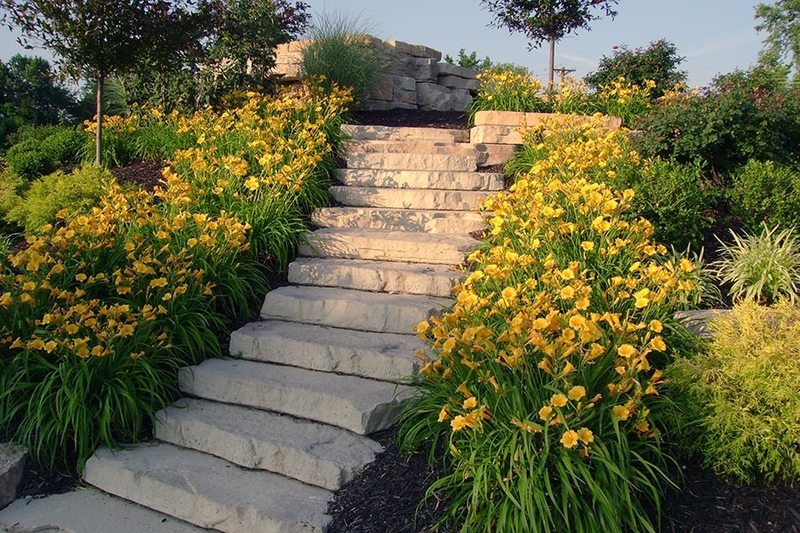 From planting native plants to utilizing the right fertilizer for the job, Mill Lawn Service is committed to sustainable lawn care. Sustainable design and maintenance concepts is our goal for every project. From the first phone call until the job is done, Mill Lawn Service caters to you and your needs. Let us exceed your expectations and realize your dream house with your dream lawn and the backyard you always wanted. From plant selection to maintenance hours, Mill Lawn Service will help you to stay within your budget, while receiving the service you want. Together we can find cost effective alternatives that work for you. Mowing gives your lawn a fresh and revitalized look. 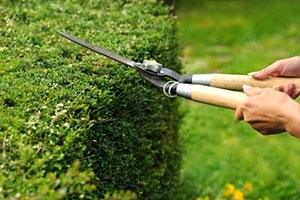 Trimming keeps your property clean and neat. 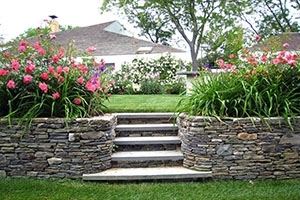 Turn your property into a beautifully landscaped home. Mill Lawn Service offers personalized consulting and state-of-the-art design for your new project or an update for your property. 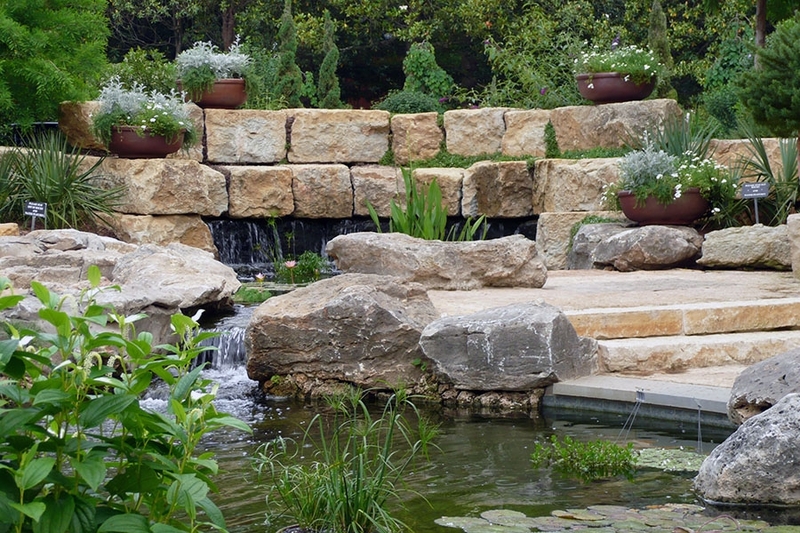 The right hardscape elements will improve the appearance, value and function of your landscape. 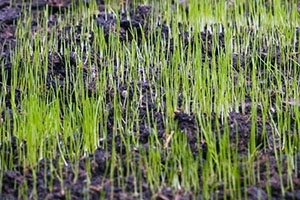 Simple mowing and trimming is not all it takes to keep most lawns thriving and looking beautiful. Especially in Kansas weather. 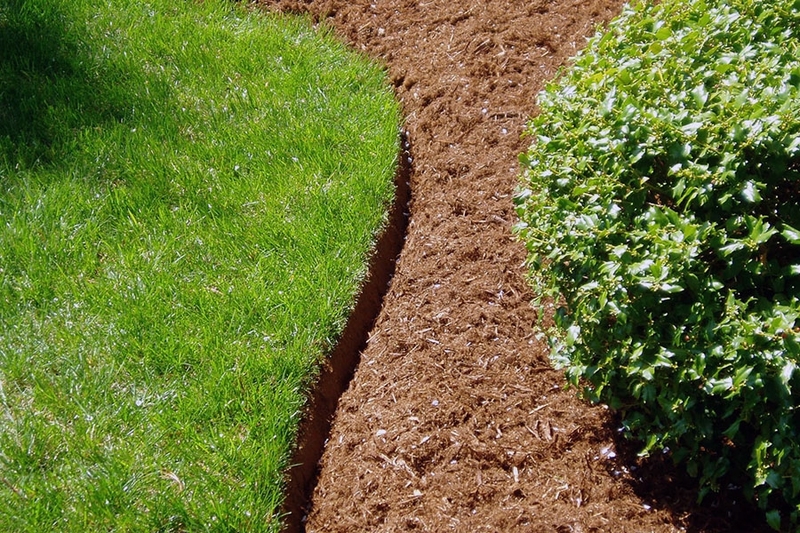 For a healthy and lush lawn on your property, you need a custom irrigation system designed, installed and maintained.